Tree trimming is not only a necessity but also necessary to promote healthy growth. 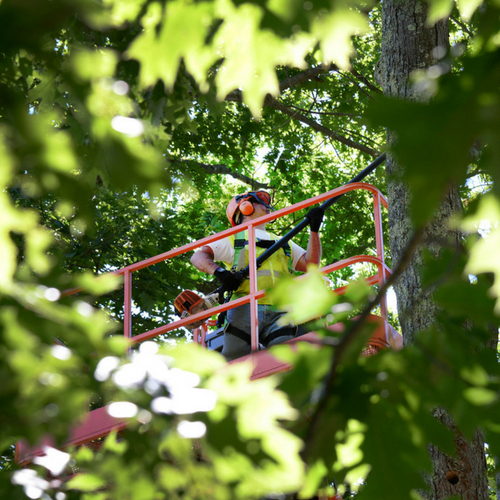 Removing dead or broken limbs will reduce the risk of the tree succumbing to additional damage. You can look at each tree as either an asset or a liability, and how are you going respond to those factors. Be sure to visit our gallery or news section in our website to view recent job's we've completed. If you're interested in any of our crane services, storm damage, or tick spraying, be sure to contact us today!